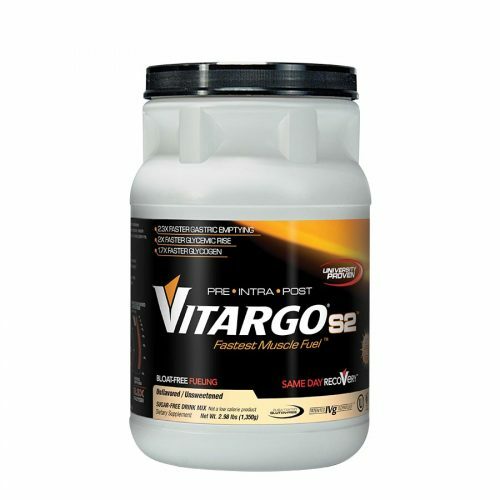 Vitargo is the fastest, university-proven body fuel to power your performance and recovery. 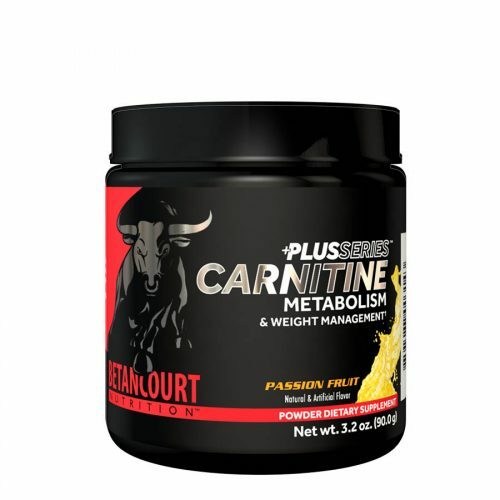 Elite fueling for hard training is the ideal system to expand the boundaries of human endeavor, sustain metabolic balance, and form a sculpted physique. 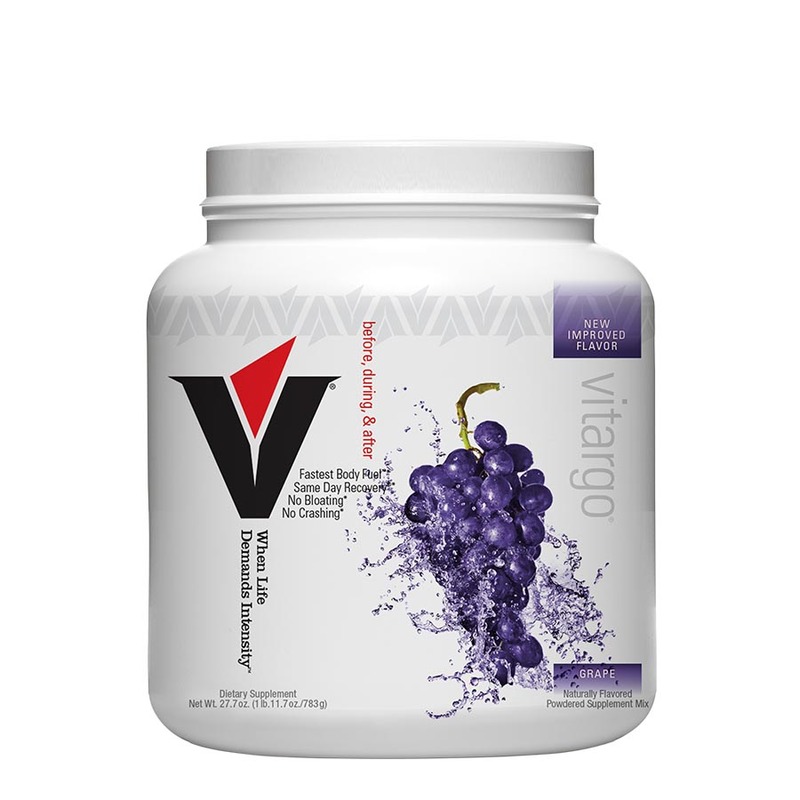 Vitargo gets into the blood stream 2X faster than sugar. 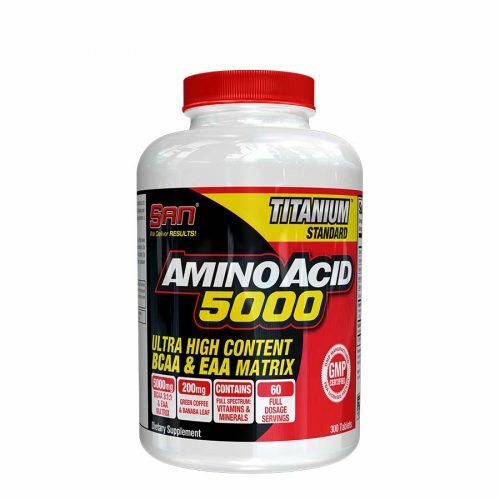 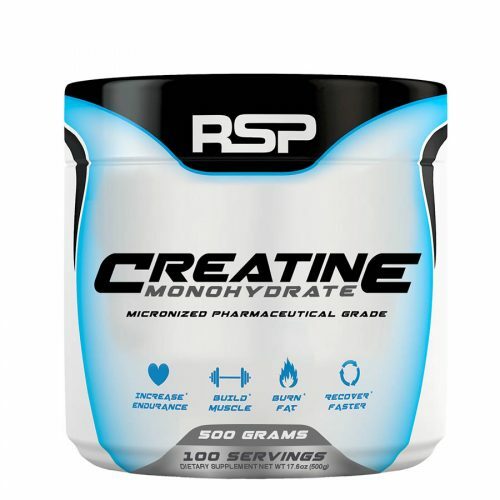 • Re-Fuel After – replace fuel burned and recover for the next session FASTER. 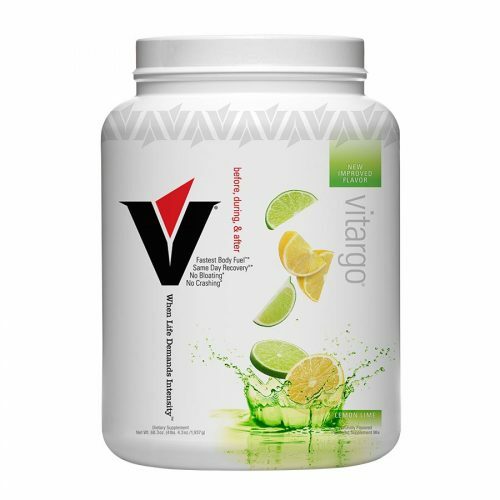 Fuel During – get fuel into muscle and brain cells faster without crashing.